Show your appreciation of your clients and promote your business with our wide range of traditional and modern watches which can be personalised with your corporate details. 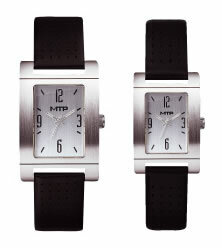 Dual time analogue quartz watch with leather strap. Ideal for time-zone hopping travellers. Size: 27 x 25 mm. Price includes one colour one position print. Origination £35. Includes Chronometer. Colours available: Red, Blue, Orange, Black. Price includes one colour one position print. Origination £35. 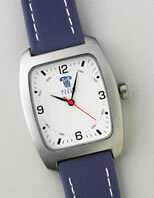 Includes Chronometer and Pulse sensor. Size: 22 x 25 mm. Price includes one colour one position print. Origination £35. 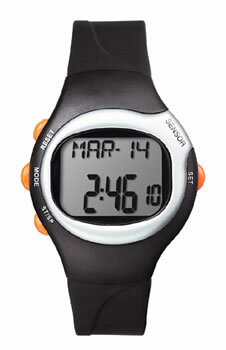 Digital watch with special golf features: Score, Putts, Pars. Size: 22 x 25 mm. Price includes one colour one position print. Origination £35. Quartz Analogue Watch with chrono/stop watch digital function. Showerproof, Plastic with P U strap. Colours available: Red, Blue, Green, Purple, Orange. Size: 24 x 26.5 mm. Price includes one colour one position print. Origination £35. Silicon Pin-on Watch. Colours available: Yellow, White, Red, Blue. Size: 22 mm dia. Please contact us for prices and personalisation options. 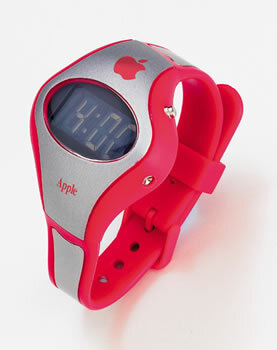 Digital Fun Watch. Your logo is shown upright at any angle. Plastic with P U strap. Colours available in Orange, Yellow and Blue. Size: 27 mm diam. Price includes one colour one position print. Origination £35. Scrolling Message Watch. Custom-made moving message in max. 112 characters goes with time & calendar. 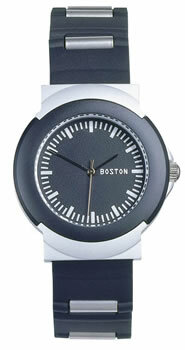 Quartz watch, alloy case, showerproof with leather strap. 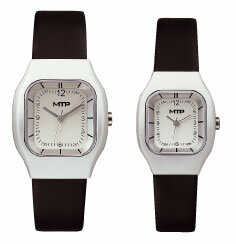 White or Black dial with raised index. Size: 22mm dia. Price includes one colour one position print. Origination £35. 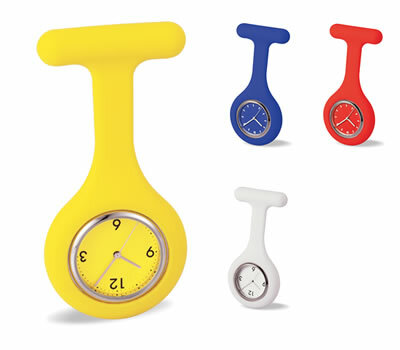 4 colour printed promotional timepiece. Put your logo on the latest promo hit this year. 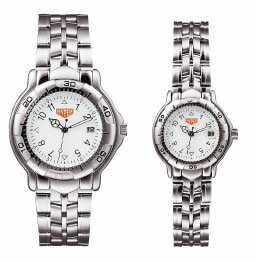 This fully functional timepiece is inexpensive and caters for promotions of all types. 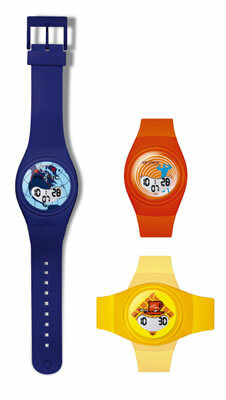 For any promotional giveaway aimed at the young, or the young at heart, the Print Watch is ideal. 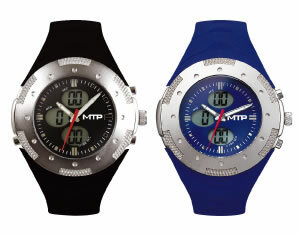 With unlimited printing opportunities, you can be sure that the Print Watch will deliver a promotional message that is both fun and highly visible. Its functional value will also ensure for you a minimal cost per impression and a high impact product to fit even the tightest of budgets. 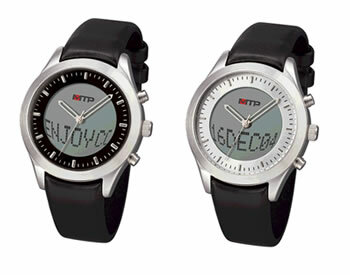 Digital Watch with Chrono function. Plastic case with P U strap. Colours available: Black, Blue, Red. Size: 22 x 25 mm. Please contact us for price details. Quartz Watch. Showerproof. Alloy case with Velcro strap. Size: 24.5 mm diam (Gents), 21 mm diam (Ladies). Please contact us for price details. Quartz Watch. Waterproof to 3 atmospheres pressure. Brass case with stainless steel strap. Size: 26 mm diam (Gents) 19 mm diam (Ladies). Please contact us for price details. Quartz Watch. Showerproof. Alloy case with leather strap. 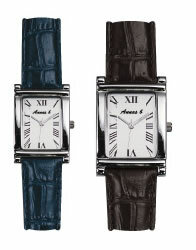 Gents Model: Size 16.5 x 22.5 mm with Black strap. 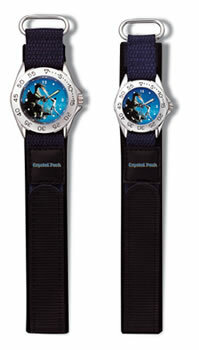 Ladies Model: Size 13.5 x 18.5 mm with Blue strap. Please contact us for price details. Quartz Watch. Waterproof to 3 atmospheres pressure. Brass case with Leather strap. Size: 17.5 x 25 mm (Gents) 16 x 20.5 mm (ladies) Please contact us for price details. Quartz Watch. Waterproof to 3 atmospheres pressure. Aluminium case P U strap. Size: 18 x 21 mm (Gents), 15 x 17 mm (Ladies). Please contact us for price details. 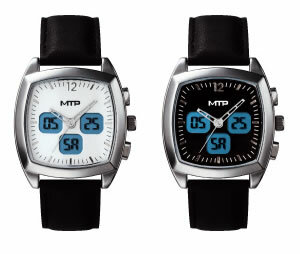 Quartz watch with chronograph function. Alloy case with P U strap. Showerproof. Colours available: Blue, Black. Size: 25 mm diameter. Please contact us for price details. 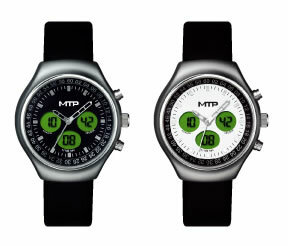 Quartz watch with chronograph function. Alloy case with P U strap. Showerproof. Size: 25 mm diameter. Please contact us for price details. Quartz watch with chrono function. Showerproof. Alloy case with leather strap. Dial Colours available: Black, Silver. Size: 26 x 26.5 mm diam. Please contact us for price details. 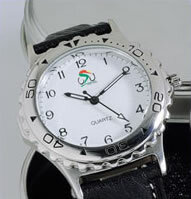 Quartz watch with chrono function. Showerproof. Alloy case with leather strap. Dial Colours available: Black, Silver. Size: 27 mm diam. Please contact us for price details. Quartz Watch. Showerproof. Plastic with P U strap. Colours available: Red, Blue, Green, Purple, Silver and Gold. Size: 22 mm diam. Please contact us for price details. 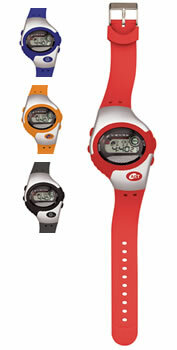 Digital Fun Watch with Chronometer/stop watch function. Plastic with P U strap. Colours available: Green, Blue, Purple, Red and Black. Size: 24 x 23 mm. Please contact us for price details. Colours available: Black, Red and Blue. 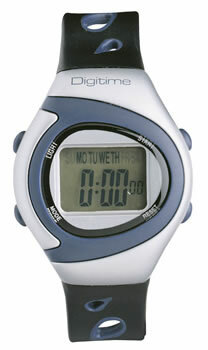 Digital watch. Colours available Lilac, Green, Red, Yellow and Dark Blue. Price includes one colour print and presentation box. with black strap and black dial detail. Price includes one colour print and presentation box. 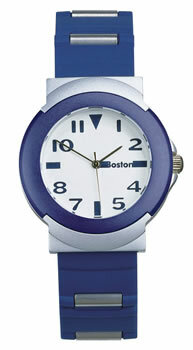 with purple strap and dial detail. Price includes one colour print and presentation box. with Black strap. Gents and Ladies models available. Price includes one colour print and presentation box.